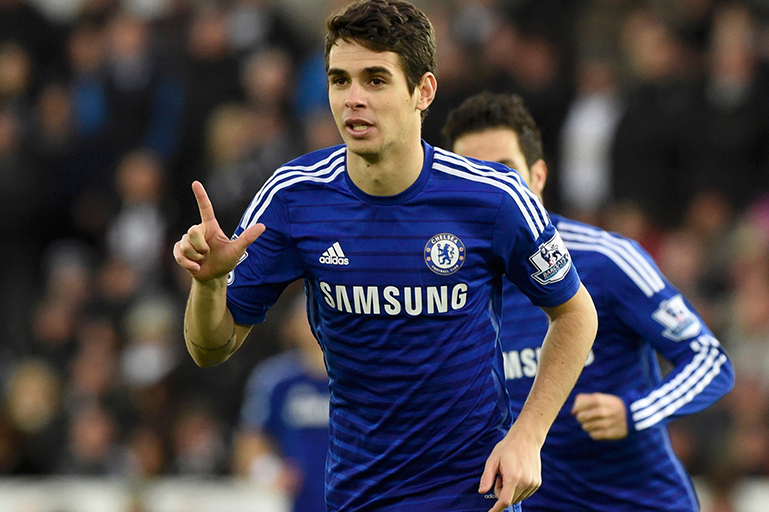 Oscar seems to have been born to play football. The father, from whom he inherited the name, was also a player. In front of his childhood home, a field, where a football school worked. Since early the ball was his favorite toy. Nothing more common for a Brazilian boy. With him, however, the game revealed the born talent. By the age of six, he had competed and stood out among his elders. 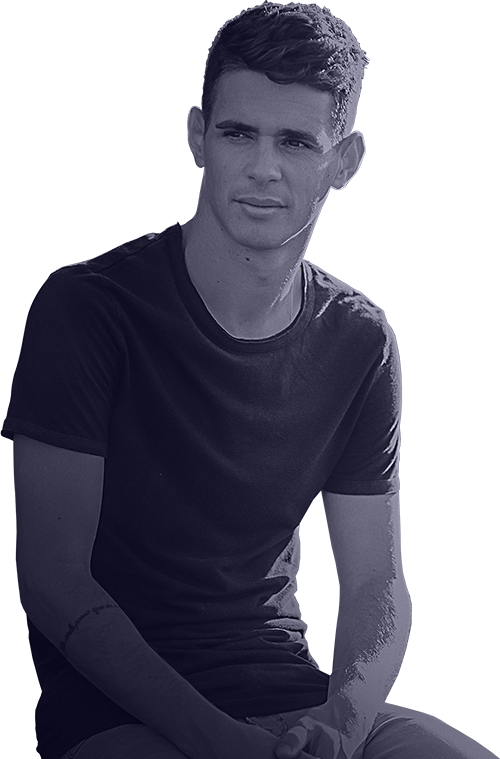 At 12, he was recruited to the base categories of one of the biggest Brazilian clubs, São Paulo, his heart team. The dreams are coming true. 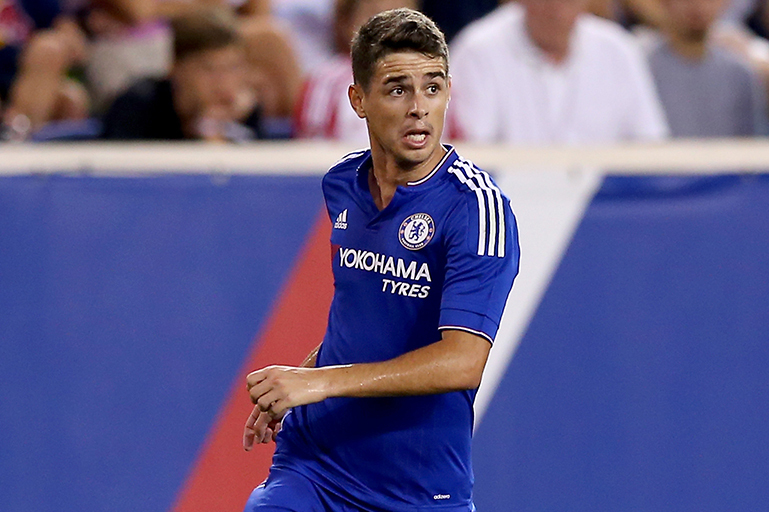 Precocious in almost everything, at age of 16, he played the first time as a pro. At 18, he decided to take the reins of his career. He had changed. He changed his life, city and team. Newly married and, in the middle of a court fight, he became a mature person. All this affected the style and the attitude on the field. His football flourished and bore fruit. 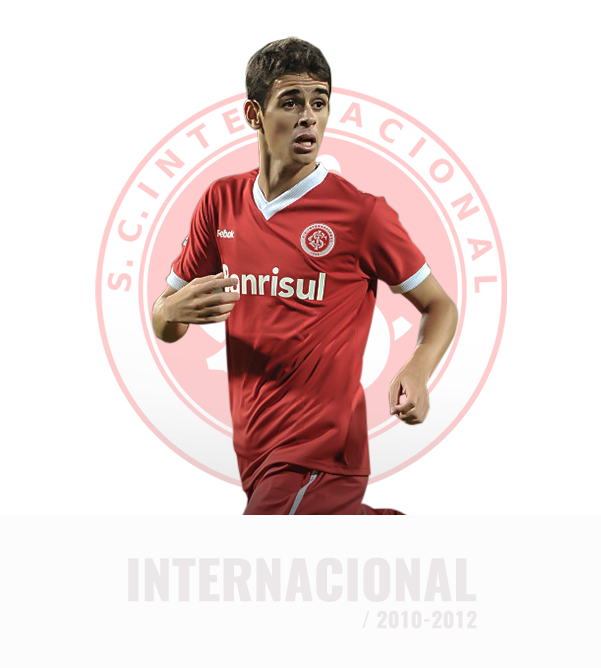 On the team Sport Club Internacional, he played with determination and scored goals that led him to the Brazilian national team. 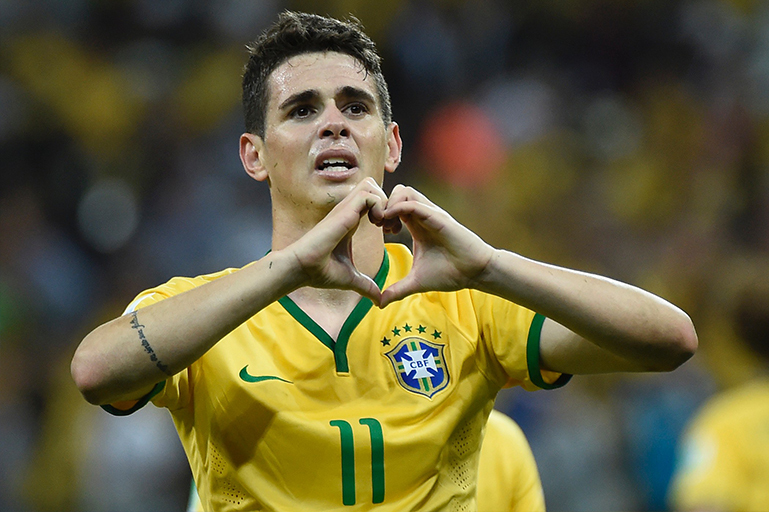 He received the shirt number 10 and was recognized as the best Brazilian to play the 2014 World Cup in Brazil. 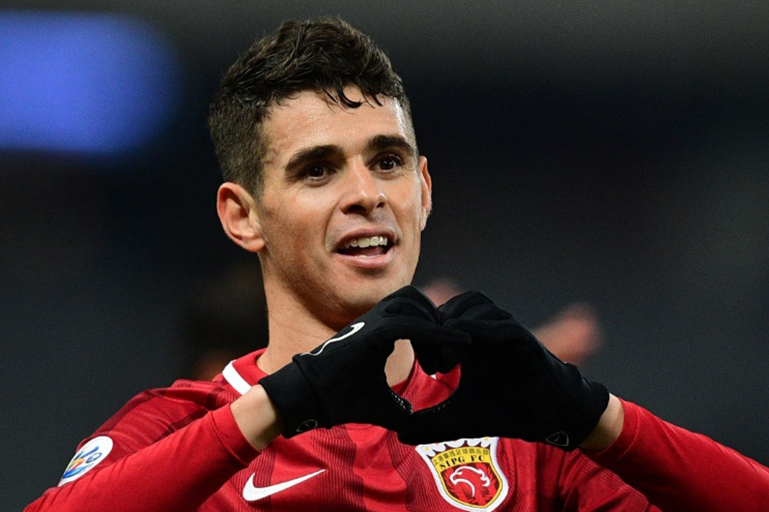 Consecrated as the great midfield of the championship, entered the Selection of the Best of Fifa. From there to Europe, it was fast. 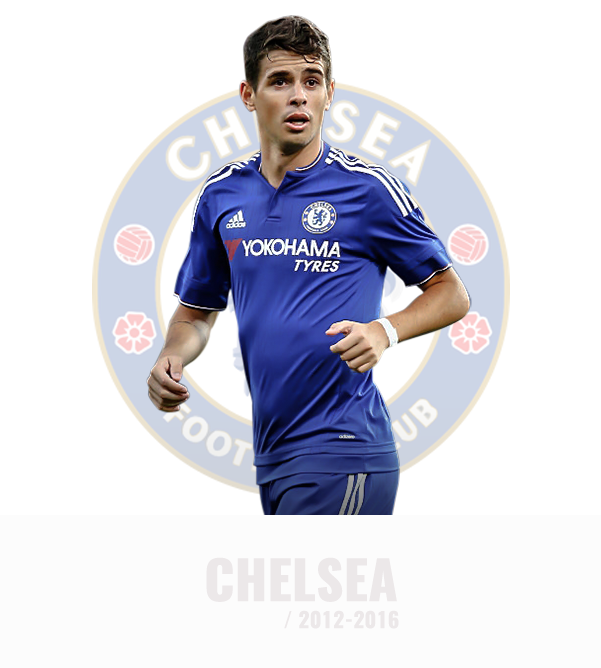 He arrived at English football, Chelsea F.C, with honors and titles. 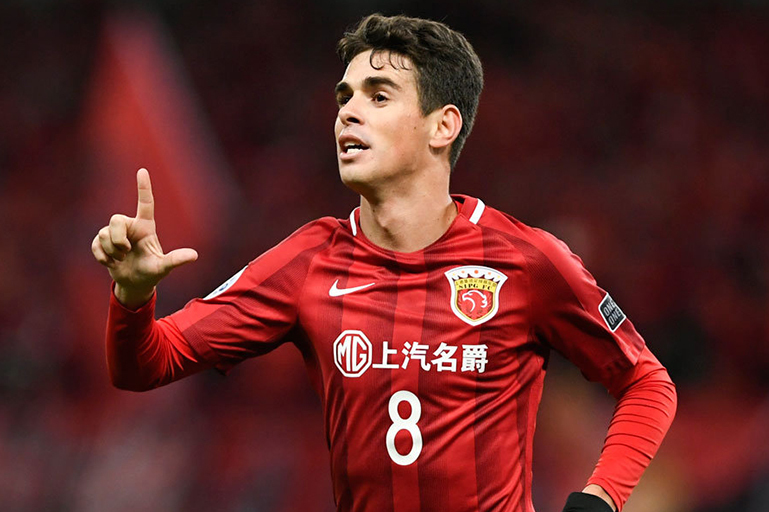 Still living at the height of his 25 years in full form, he accepted the invitation of a Chinese team and became the youngest foreigner to play for the Chinese Football League. 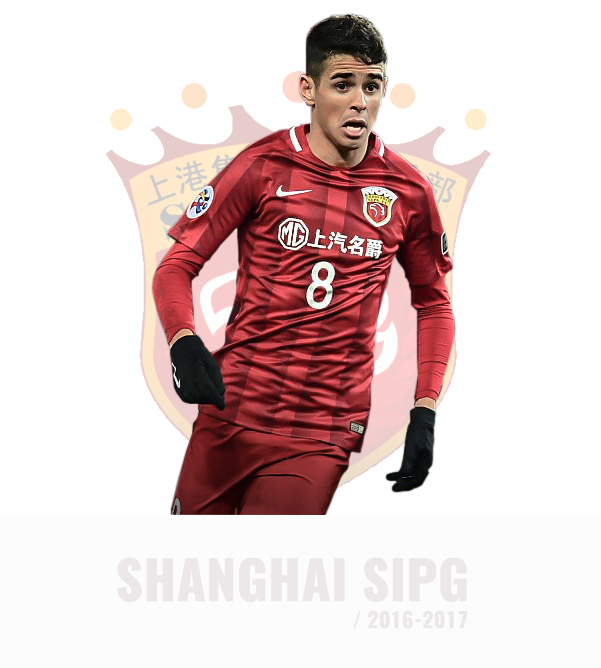 At the moment, he makes history in the Shanghai SIPG, a growing team, in a country that builds a relationship of love for the sport. For sure, this biography does not end here. Let’s wait for the scenes from the next chapters. 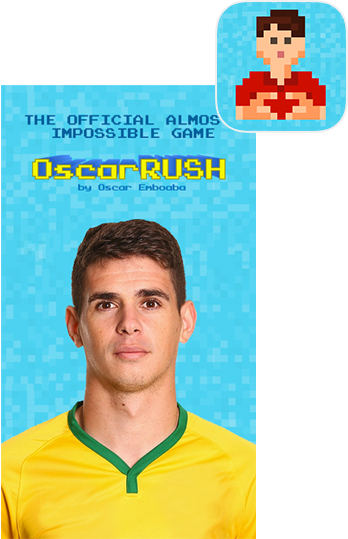 The Official Game, “almost impossible”, OSCAR EMBOABA! OscarRush brings a simple and intuitive way to play. An “almost impossible” game to win, but fun enough to try! The name field is required. This is not a valid email. © Oscar. All rights reserved.